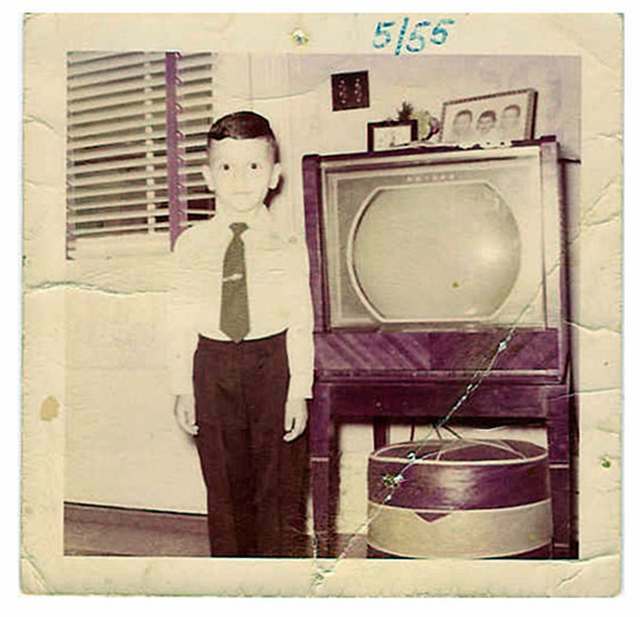 It’s widely suggested these days that we’re in a “Golden Age of Television”… but hasn’t the history of the TV been one long Golden Age? 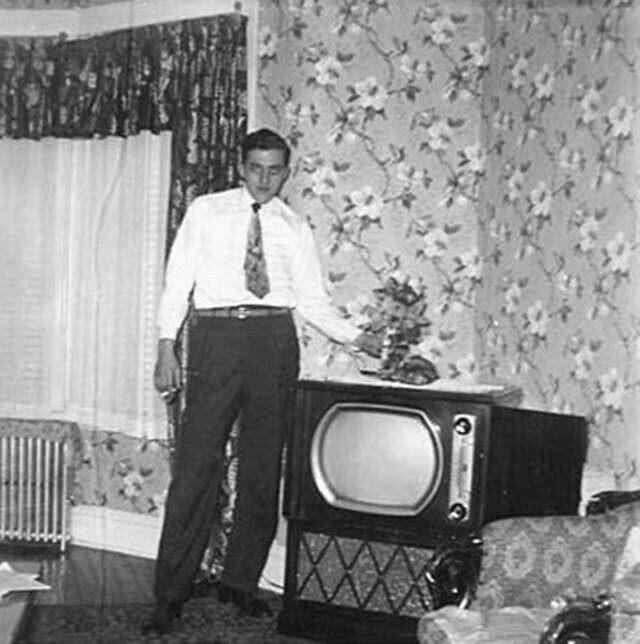 More glimpses of Americans and their tubes at “Found Photos: Mid-Century People Standing By Modern TVs.” Volume Two here. 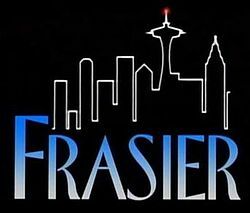 As we tune in, we might recall that it was on this date in 1998 that Frasier set an Emmy record, becoming the first to take top honors for outstanding comedy series five years in a row (a record currently tied by Modern Family). Frasier won a total of 37 Primetime Emmy Awards during its 11-year run, breaking the record long held by The Mary Tyler Moore Show (29).